Finish:Chrome. Fixing Hole: 19mm dia x 16mm across flats. 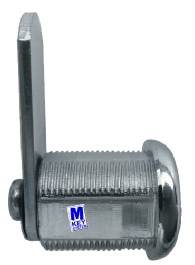 Options: can also be supplied with a spiked washer for wood fixing applications.